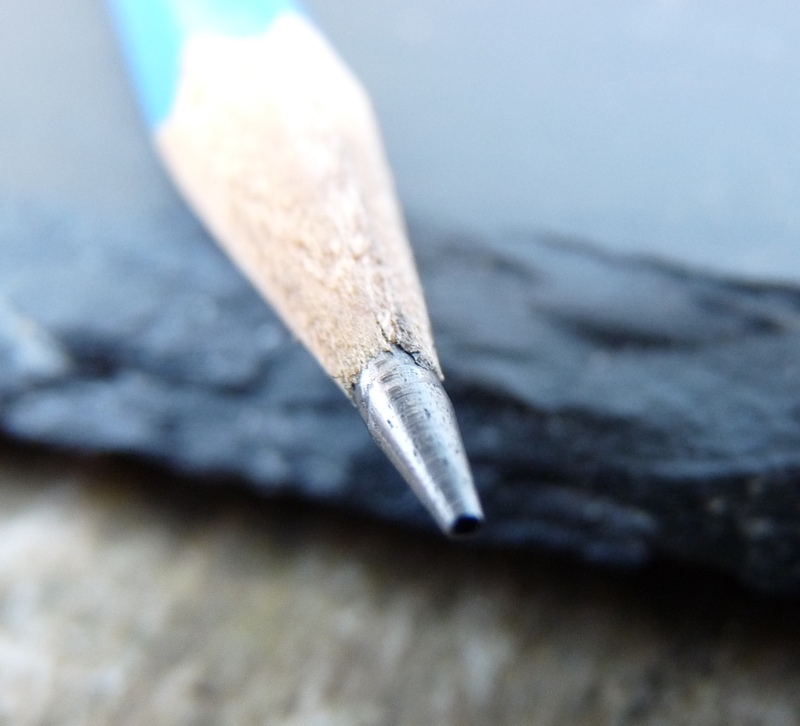 Staedtler Mars Lumograph Pencil Review – Pens! Paper! Pencils! 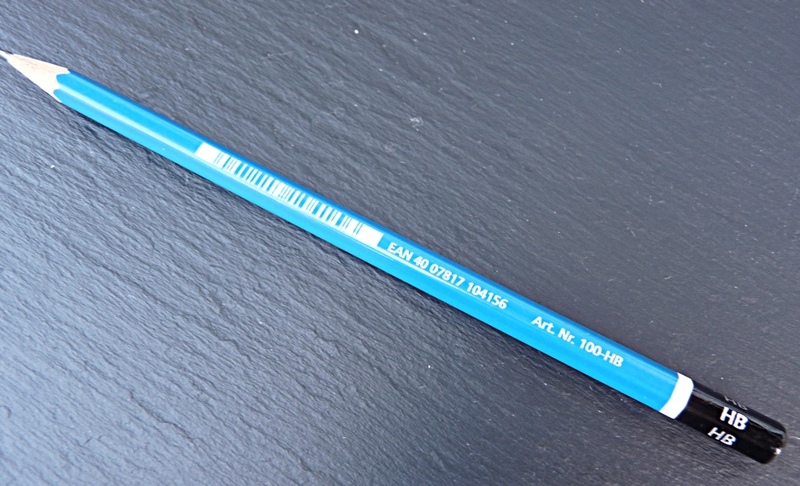 The Staedtler Mars Lumograph is a wooden pencil available in grades from 8B to 6H. They cost about £1 each but at the time of writing Cult Pens are selling a sketching kit with six pencils, a sharpener and an eraser for £4.50, which is half price. 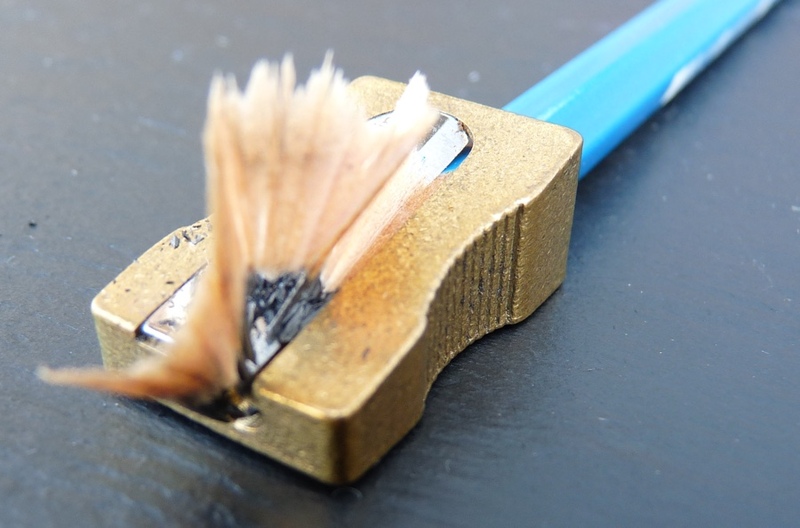 The finish on these pencils is very good. The paint is thick and consistently applied. The printing is crisp. The barcode, as is usually the case, spoils the look somewhat. 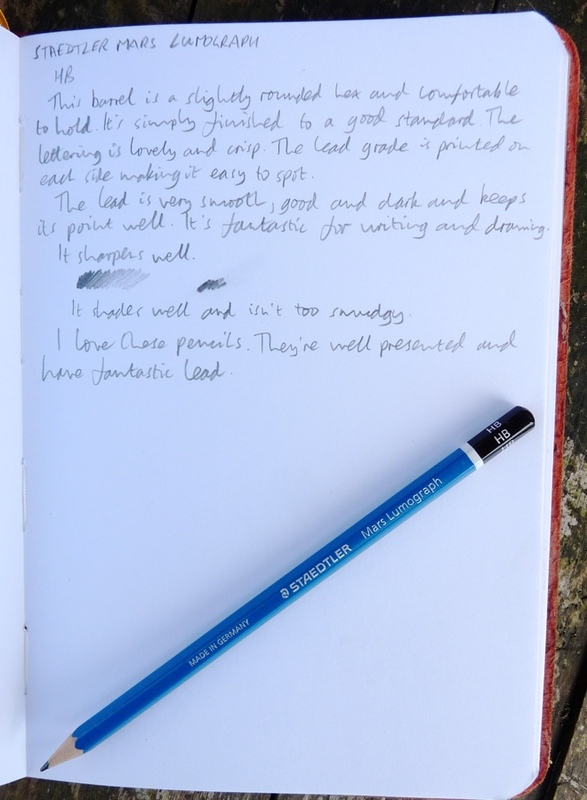 The lead grade is printed on each side of the hexagonal body and this is excellent, as it’s easy to pick the pencil you’re after when swapping about while sketching. I don’t know what the wood is but it sharpens nicely. The lead is very smooth and consistent. It’s a pleasure writing and drawing with these pencils. 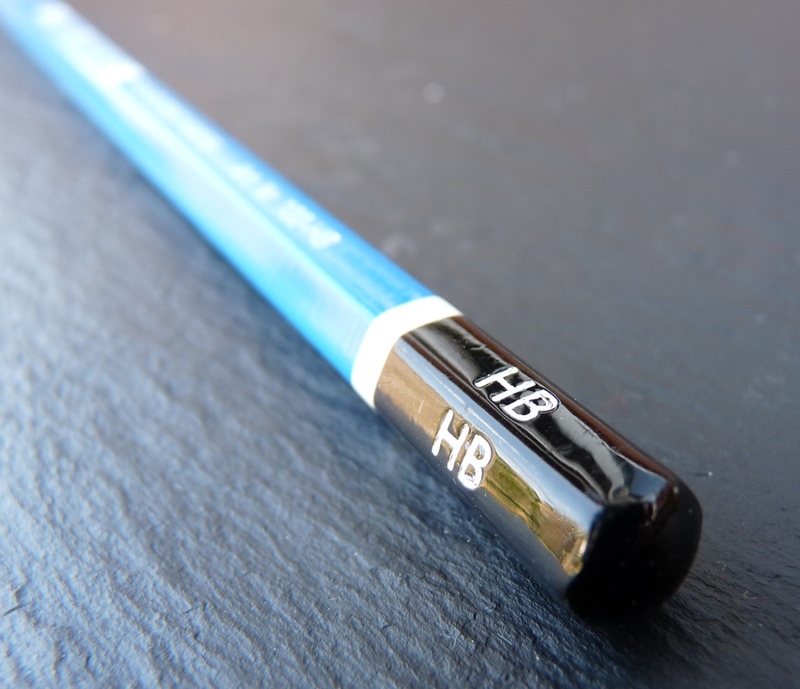 These are wonderful pencils. They’re fun to write with and great for drawing. I used them for last week’s drawing. They haven’t quite replaced my Tombows: the lead isn’t quite as smooth, they don’t sharpen quite as well and the finish isn’t quite as good. But then they are a fair bit cheaper. If there ever comes a day when I can’t get hold of Tombow Mono 100s easily, I won’t be too sad to switch to the Staedtler Mars Lumograph. In the same price range, I slightly prefer the Faber Castell 9000 (but I like to smudge, and the 9000 seems to smudge/blend more easily).